Okay, I promise I’ll shut up about the AZSF Reading series. For now, here’s a list of recommended reading from the various participants. You can ask them about these books over a drink tonight (Tuesday, Sept. 22) at Sip Coffee and Beer House. Victor Milán in particular is looking forward to the drinks part of the evening. 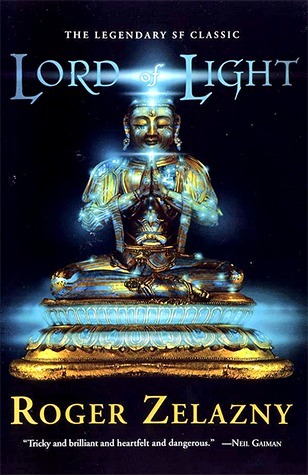 Roger Zelazny’s Lord of Light. Also This Immortal. Also pretty much anything by Roger Zelazny. While Lord of Light is my favorite book, Jack Vance is my favorite author. He was perhaps an even more beautiful stylist than Roger. And I love his ability to craft alien yet real-feeling cultures for both humans and, well, actual aliens. He did both fantasy and science fiction, as well as the odd mystery. As with Roger, I recommend his everything. 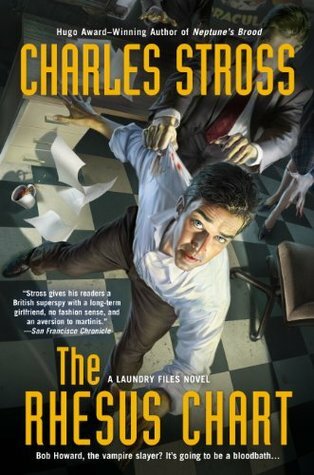 I’m currently reading Charles Stross’s Laundry Files books (I’m up to The Rhesus Chart), as well as rereading Alexei Panshin’s largely forgotten classic Anthony Villiers novels, recently released in an ebook omnibus under the title New Celebrations. I recommend both highly. 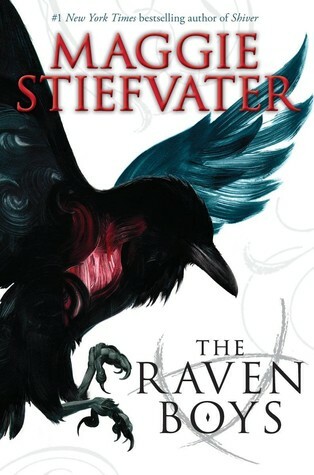 Maggie Stiefvater’s “Raven Cycle” blew me out of the water. When three different friends in three different locations recommend a book within ten days, you pick it up. That’s what happened to me with The Raven Boys. I loved it. I loved The Dream Thieves and Blue Lily, Lily Blue. I am currently panting for The Raven King. A.S. King’s Glory O’Brien’s History of the Future was amazing. Structurally complex, internally ambitious. Her books are like shots of whisky. I read one and reel for a while with my reality upset. Garth Nix’s Clariel. Dark. Painful at times. Brilliant. 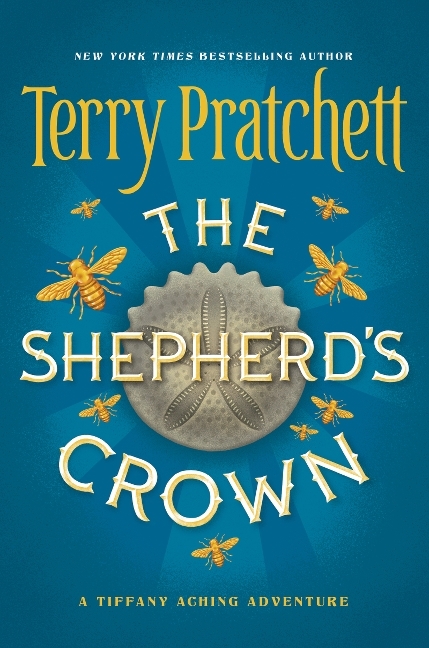 On my “eager to read list” Garth Nix’s new short story collection (To Hold the Bridge), and Terry Pratchett’s last (The Shepherd’s Crown). I just need to get to the bookstore. Yes. I do buy physical books, especially by writers I love. And I try to support independent bookstores when I can. Oh… I do read a lot more than YA. I’ve been reading Lois McMaster Bujold lately, also a lot of classic mystery. If anyone wants to know what I’ve read in a given week, they can turn into the “Friday Fragment” installment of my blog where I list. Right now I’m madly in love with the Craft Series by Max Gladstone. This is a brilliant young writer. 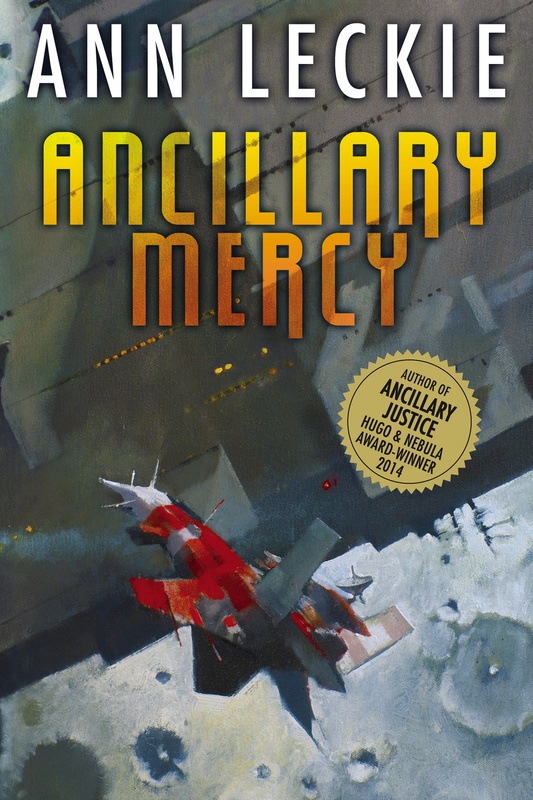 I’m eagerly awaiting Ann Leckie’s next book (Ancillary Mercy), the sequel to Ancillary Sword. I’ve just discovered Django Wexler and I’m enjoying his books as well and Drew Karpyshyn has moved from game writing to novels and he’s great. As for older works — I’ll alway re-read Tolkien’s The Lord of the Rings, and Heinlein’s Have Spacesuit will Travel. This entry was posted in Author Recommendations and tagged A.S. King, Alexei Panshin, Ancillary Merc, Ann Leckie, Author Recommendations, AZSF Reading Series, Charles Stross, Clariel, Craft Sequence, django wexler, Drew Karpyshyn, Garth Nix, Glory O'Brien's History of the Future, Have Spacesuit Will Travel, Jack Vance, Jane Lindskold, Laundry Files, Lois McMaster Bujold, Lord of Light, Lord of the Rings, Maggie Stiefvater, Max Gladstone, Melinda Snodgrass, Poisoned Pen, Raven Cycle, Raven King, Roger Zelazny, Shadow Campaigns, Shepherd's Crown, Sip Coffee and Beer House, terry pratchett, To Hold the Bridge, Victor Milán. Bookmark the permalink.